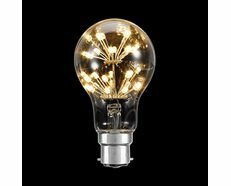 Mercator Lighting 3.5W G95 Vintage LED Filament Bulb features an elegant vintage Globe design with laser cut LED Technology. The result is a modern light bulb that brings back the nostalgia of the early incandescent lamps of the Gilded Age. 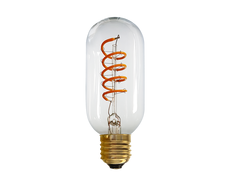 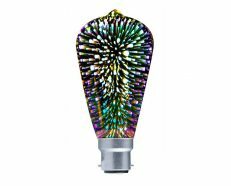 Best for fixtures with amber glass shades or simply unadorned, this bulb adds an old-time charm to any room coupled with unparalleled energy efficiency and safety (no harmful substances like mercury). 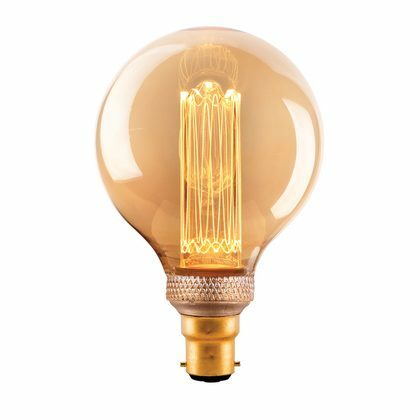 This Mercator Lighting Vintage bulb has a Vintage Style Laser cut LED Design that enhances the bulb's nostalgic look, evoking the hand-wound, carbon filaments of the late Victorian era and the tungsten filaments of the early 20th-century, while spreading a warm 360° glow. 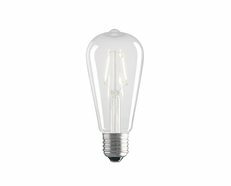 Further energy efficiency control is made possible by its dimming ability, allowing you to regulate its brightness and its electricity consumption. 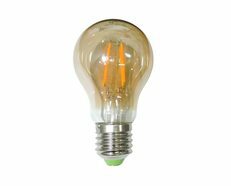 This bulb is the standard Bayonet version (B22). 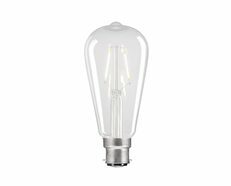 This Mercator Lighting Vintage bulb comes with an average rated life of over 80,000 hours. 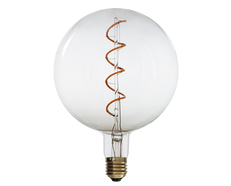 When using Mercator Lighting Vintage LED bulbs for historical accuracy, please take note that the old bulb filaments (particularly the sintered tungsten models) were fragile and so they were either installed vertically by hanging or standing upright.